I am the manager and a partner in Jubilee Travel. Travel is my passion. 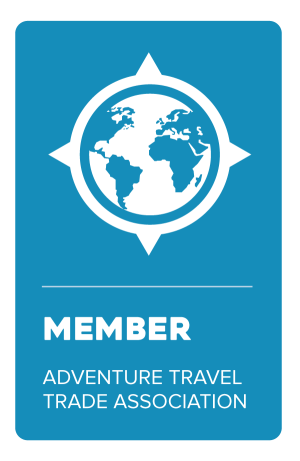 I have been in the travel industry since 1983 and have journeyed all over the world including Yukon and Alaska, China, Hawaii and South Pacific and Mexico & Caribbean. I am an expert in planning group trips for destination weddings and honeymoons, charter flight vacations, and family group getaways. I also specialize in luxury travel and river cruises, and adventure travel, including safaris and hunting and fishing trips. The thing I love most about the travel business is the thrill you get from transforming peoples’ dreams into reality. The clients I meet become friends. I learn about their interests, hobbies and expectations to create them the ultimate travel experience. I am always available when they need me and look forward to hearing about their trip when they get back. Need help with your guest list for your Destination Wedding? We have you covered with this List Decision Maker! Be sure to check out all the tropical destination wedding packages too. Then contact Sandy Farber, Jubilee's destination wedding expert extraordinaire for more advice and information! Amazing trip! More than we had hoped for. Sandy is wonderful! Thorough and conscientious. A pleasure to work with. She did not disappoint!